There are two great opportunities for area writers coming up this month, and there’s still time to register! The Thurber House, where laughter, learning, and literature meet, begins its adult two-session writing workshops on September 11 with Revise Like a Rock Star. Deadline for registrations is soon: September 4. 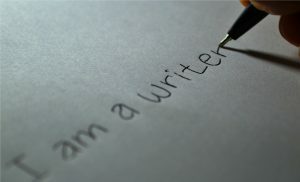 SICCO (Sisters in Crime Columbus Ohio), the local chapter of Sisters in Crime, an international organization promoting women in crime writing, is hosting a day-long forensics writing workshop on Sept. 23. The event is at the lodge at Blacklick Woods Metro Park. Ohio author Andrew Welsh-Huggins is the keynote speaker along with a U.S. marshal, a state crime investigator and a Columbus police detective. Registration is $60, which includes breakfast, lunch and a reception at day’s end. Buy tickets here. Even though 2018 seems like it’s far into the future, it’s practically tomorrow when it comes to the Ohioana Book Festival. Yes, we have begun planning for our 2018 event and we are once again reaching out to qualifying authors. The festival will be held on Saturday April 14, 2018, and we’re returning to the Sheraton Columbus Capitol Square. The 2017 event was great fun for all and we pride ourselves on taking care of our authors and providing a first-class experience for our visitors. It’s a great space for book lovers! The 2018 application is due by October 31. We look forward to hearing from old friends and new to make the 2018 event the best yet! The Ohioana Library has announced the winners of the 2017 Ohioana Awards, including seven book awards and the Walter Rumsey Marvin Grant. Six of the awards were selected by juries, while the Readers’ Choice Award was chosen by voters in an online poll. 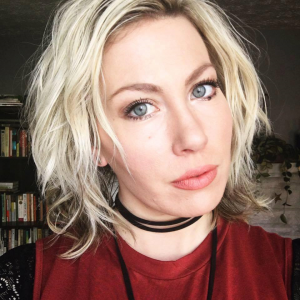 In addition to the book awards, Ohioana announced Ashley Bethard as the 28th winner of the Walter Rumsey Marvin Grant, a competitive prize for Ohio writers age 30 or younger who have not yet published a book. The grant, named for Ohioana’s second director and endowed by his family, has helped launch a number of notable literary careers, including Anthony Doerr. Doerr won the grant in 2000 at age 26 and has gone on to become one of America’s leading contemporary authors, winning the Pulitzer Prize in 2015 for All the Light We Cannot See. 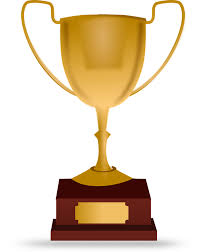 The Ohioana Awards will be presented Friday, October 6, in the Atrium of Ohio’s historic Statehouse in Columbus. Tickets for event, which include a pre-awards reception, will go on sale August 25. The 11th annual Ohioana Book Festival is now part of history! From the people eagerly waiting to get in before the doors opened, the large and enthusiastic crowds at many panel discussions, the huge number of kids and teens in their special spaces, the lines of people waiting to check out at The Book Loft, and the fact that our two food trucks (Sweet T’s and Schmidt’s) sold COMPLETELY out of food before their scheduled end time – all signs point to this being our biggest and best-attended festival ever! 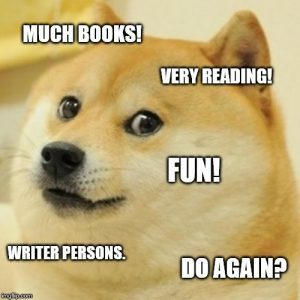 Ohioana’s tagline is “Connecting readers and Ohio writers,” and no event exemplifies that better than the Ohioana Book Festival. We had 120 authors of all genres as well as illustrators, all with an Ohio connection. Either their books were about Ohio or the individuals have called Ohio home at some point. We love it. And it’s FREE! Always has been, always will be. Please be on the look-out for next year (which will be here before you know it!) The date is Saturday, April 14, 2018. It’s here! 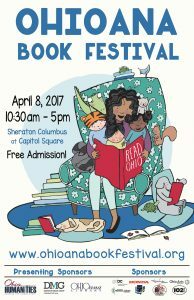 Hope you have time on Saturday to join us for the Ohioana Book Festival! It’s free! This is the 11th one, and we’re just as thrilled and psyched for this event as we were for the first one in 2007! Come to the Sheraton in downtown Columbus any time from 10:30 in the morning to 5:00 p.m. on Saturday, April 8. 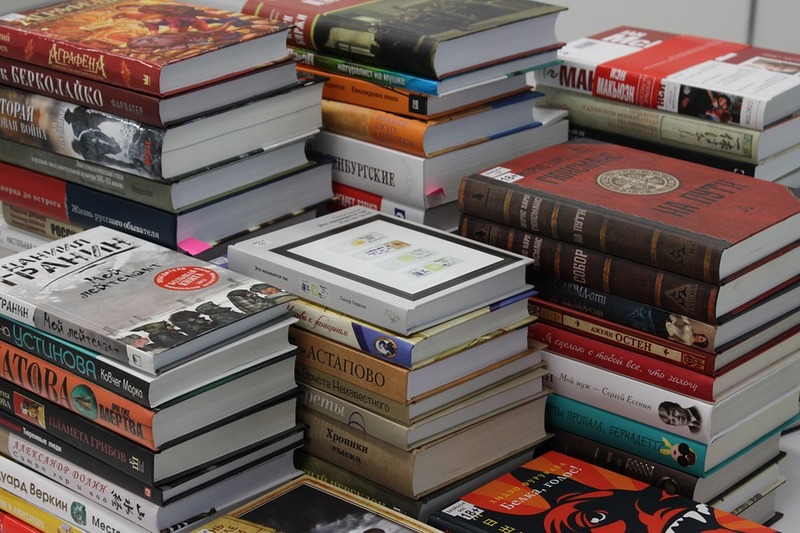 We’ll have 120 authors, foods trucks, activities for kids and teens, and plenty of panel discussions AND OF COURSE BOOKS for sale, courtesy of our on-site vendor, the famous Book Loft of German Village. It’s so exciting to have a new bookstore in town! Gramercy Books in Columbus suburb city Bexley opened its doors just about six weeks ago. What? Aren’t independent bookstores dead? Didn’t they get buried in the rise of the big box stores like Barnes & Noble and Borders? Yes and no. Borders, of course, is gone. And you can buy books at the grocery or drug stores (nothing new there). What about online retailers like Amazon? And what about the rise of the e-book? True story: independent bookstores began returning after the Great Recession of 2008, which seems to defy explanation and logic. Per the American Booksellers Association, 2009 was the year when independent bookstores experienced a resurgence in numbers and popularity. Turns out people like stores that specialize in books. Don’t you make sure to visit bookstores when you travel? Of course you do. Columbus is part of the trend, which is gloriously reassuring. We’ve got craft beer, vibrant arts scenes in different parts of the city, tech innovation – and an indy bookstore! What makes the whole thing even more special is that store owner Linda Kass is also a novelist. Her book, Tasa’s Song, about music, survival, and World War II, has been the source of musical inspiration. If you visit her website to learn more about her book, you can hear original music composed by Charles Wetherbee of the Carpe Diem String Quartet. Book stores inspire as well. There’s nothing like the experience of stepping into a well-stocked space and meeting a new book, sure to be your new best friend. Congratulations to Linda Kass! We look forward to many visits and many purchases! People all over central Ohio are crossing the days off on their calendars and getting their wish list together. But it’s not the first month of winter and the days are getting longer, not shorter. So what are we talking about? SATURDAY, APRIL 8, 10:30 a.m. to 5:00 p.m.
We’re back at the Sheraton this year, the one at Capitol Square. There’s parking all over the place, including the garage for the Columbus Commons. In fact, the Sheraton borders the Commons. Easy to find. There’s also parking under the Capitol if you would like to park there. And you might find a spot on the street. It could happen! Most wonderful time of the year, right? So after you get your car parked, be ready for fun! We’ll have food trucks, workshops, stuff just for kids and teens and BOOKS AND AUTHORS! Our authors are the best and the Ohioana Book Festival is a great place to meet your favorites. You can talk to them and get a signed copy of their books, for one. We also try to seat authors in similar genres together so that you’ll get a chance to talk to more than mystery author (if you like mysteries) or book illustrator (if you like great drawings). Our authors also present during festival so be sure to check the schedule to find who is talking about what – and when and where! The Sheraton’s not that huge, but why risk missing hearing one of your favorites speak? The Book Festival is also heavy on SHOPPING! That’s right! It’s America’s favorite pastime and makes this event even more like that other most-wonderful-time-of-the-year. Heck, you can even get a huge head start on the one that begins in December by getting waaaaay ahead of the holiday rush. 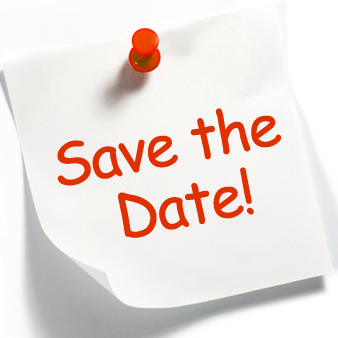 So don’t forget: SATURDAY, APRIL 8, 10:30 a.m. to 5:00 p.m.